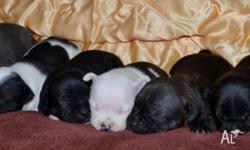 Search results for "staffy bull terrier puppies"
Bull arab/staffy bull terrier X. 3 females 2 males. 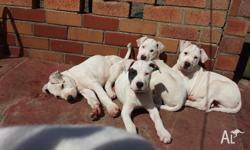 Vaccinated wormed and flea treatment. 10 weeks old.